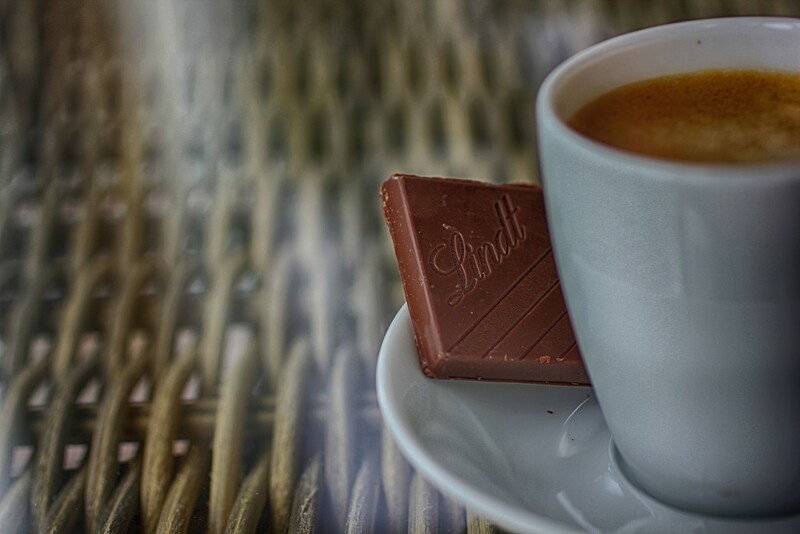 What's better than a little after-lunch espresso with a square of Lindt dark chocolate? Just the one square, mind! Yum, eat up before it melts! Love it, conjures up a lazy summers day, better eat that chocolate before it melts! Love the composition and title. Fav! I can almost taste the coffee. Oooh - one square is never enough! You've captured the feel of this 'pause minute' perfectly. I love Lindt chocolate... the little balls with the slightly soft chocolate inside are my favourite! !